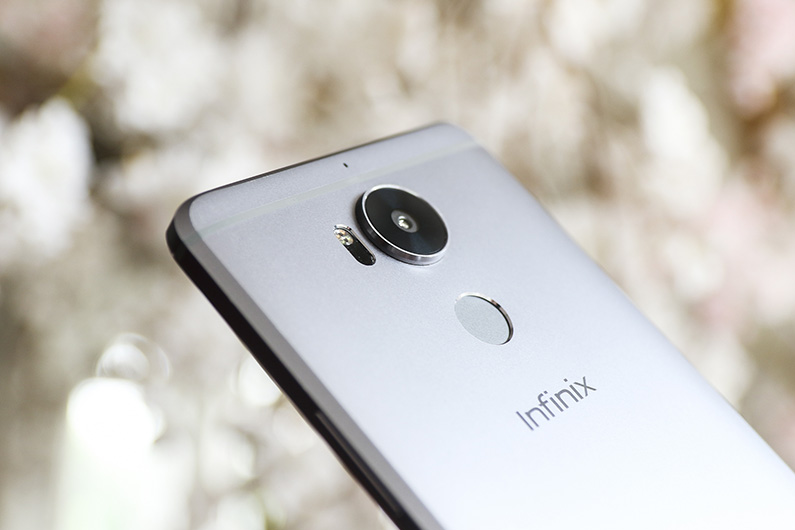 Infinix has decided to break the silence this year by launching a flagship device which bears 5 in it’s name. Best guess is Zero 5 or Note 5. 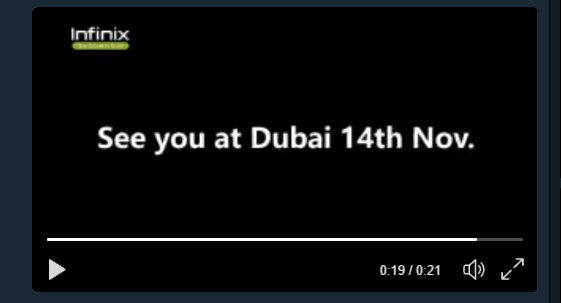 A teaser video from the infinix reveals that the either zero 5 or note 5 will be launched in Dubai 14th November. The device which follows after Tecno launched Tecno Phantom 8 could be of similar specifications with phantom 8. 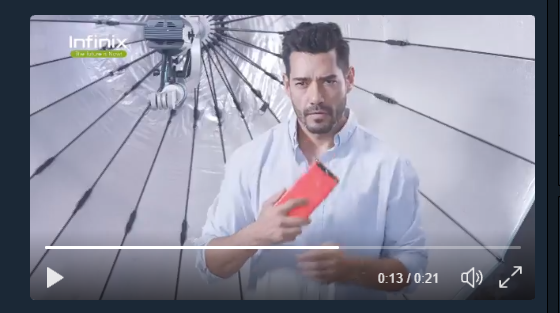 The teaser video reveals a light red device that its body size is 5.7 inches. This goes to relate to the fact that the new device that infinix will launch will be of similar specs with phantom 8.